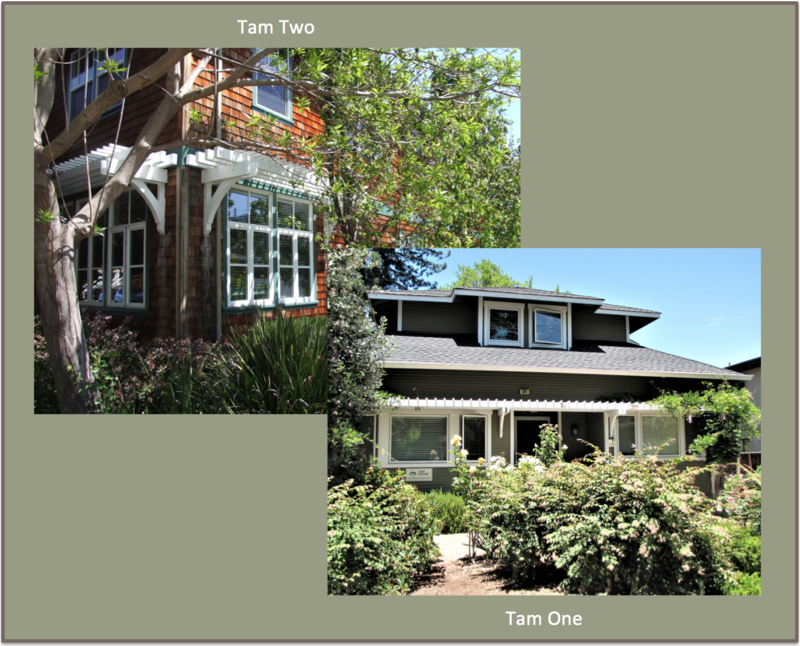 Tam House – a non-profit providing high quality, affordable housing for independent, low-income seniors based on cooperative living, shared respect and well-being within our homes and the larger community. a non-profit providing high quality, affordable housing for independent, low-income seniors based on cooperative living, shared respect and well-being within our homes and the larger community. We have two openings and are receiving applications. Please go to the Resident Criteria and Application Process page, check in ensure that you meet the eligibility requirements, and then follow the link on that page to fill out an application online. I get to live near my grandchildren in an atmosphere that is very comfortable. It's fabulous! This is NOT institutional food . . . halleluia!! The surprise for me was the friends I've made.